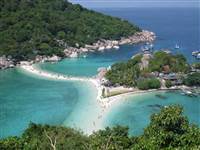 A holiday on Koh Samui, when it’s cold at home, is the best way to beat the winter blues. 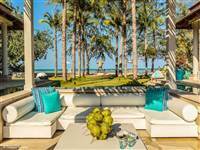 As Christmas falls during this season, don’t worry, Koh Samui offers plenty of opportunities to celebrate with a tropical twist. 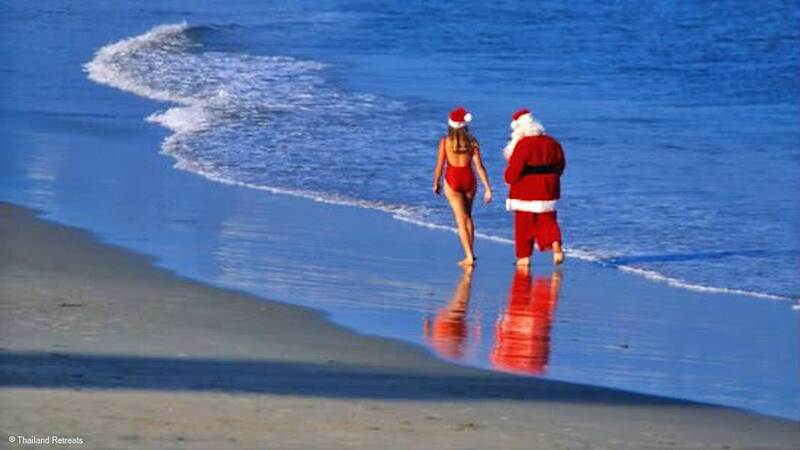 Whether you are holidaying with family, friends or just the two of you, you’ll find the Christmas spirit. Thai people, even though Christmas isn’t a Buddhist festival, love to adorn the streets with sparkly lights and decorations. There are a whole host of options open to the avid Christmas reveller or those who are here to get away from the festive hype at home. If you prefer private celebrations with those near and dear to you, your villa host, with advanced warning, can organise, a classic Christmas dinner, private pool party or beach BBQ. To help you plan your idyllic Christmas, here are a list of recommendations of what we think will make your Christmas memorable. The great thing about coming to Koh Samui for Christmas is you don’t have to fill up your luggage with your Christmas pressies. It’s all here and cheaper! Chaweng beach road is the main shopping area. 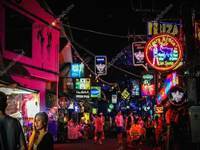 It’s lined with stalls selling everything from T-shirts and sarongs to selfie sticks and artwork. New trendy boutiques have also moved in selling gorgeous beach ware, aromatic home spa products and classy Thai artesania. Each beach also hosts a Walking Street market on different evenings of the week with more local products on sale. A stroll around these markets, with a juice or cocktail in hand browsing makes for a fun shopping experience. 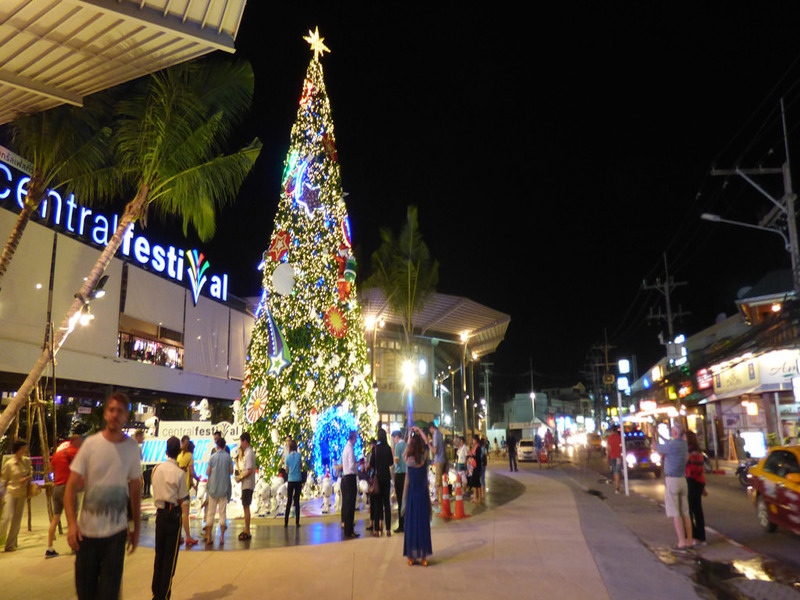 In the centre of Chaweng is the Central Festival shopping mall with lots of brand name shops and eateries. There’s a kids playground too, so if the little ones are getting grumpy, they can have some children’s time. The mall hosts events like dancing and talent competitions and there’s a beautifully decorated tree to give that Christmas feel. If you prefer to go out, there are plenty of hotels serving up amazing Christmas fare. Whether it’s Christmas Eve you celebrate or Christmas Day, both options are catered for. The venues get booked up fast, so it’s best to make a reservation well in advance. 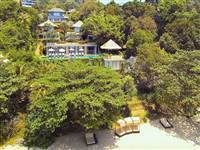 The Intercontinental Samui, set on the hillside above Baan Taling Ngam, combines the beauty of the tropics with a traditional festive feel. 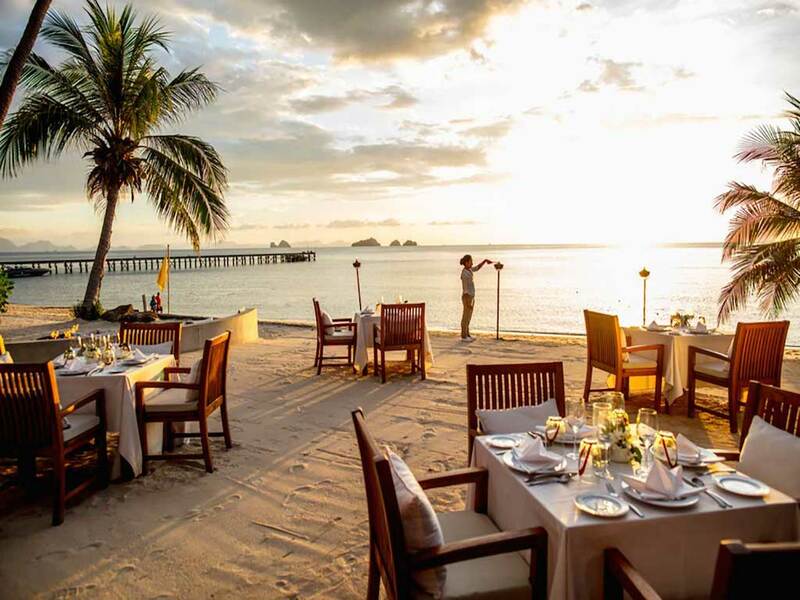 On Christmas Eve they offer cocktails on arrival, a buffet feast whilst a local band plays chilled music as you eat, feeling pleased it’s soft, white sand between your toes not snow! Starting at 7pm on Christmas day expeiene a Koh Samui beachside BBQ with the freshest of sea food, meat, vegetable and salad options. A saxophonist serenades guests with gentle jazz tunes, making it a Christmas day to remember. 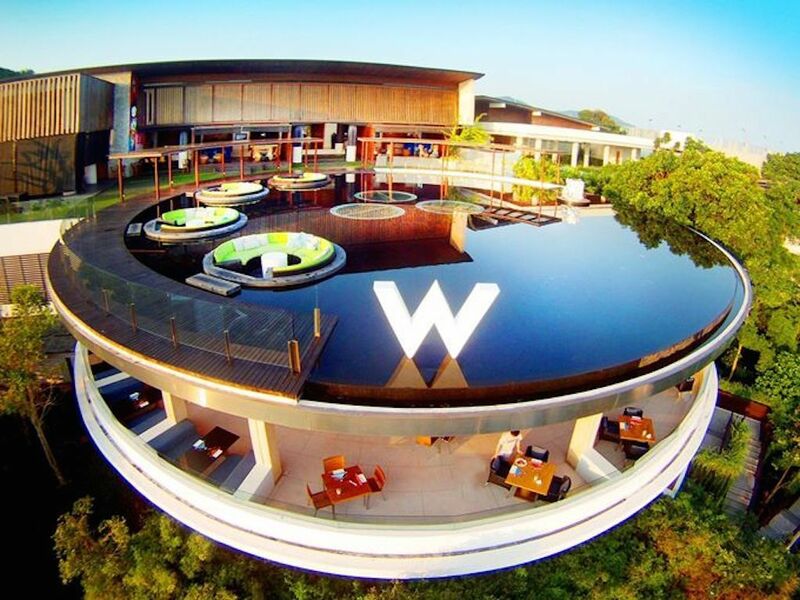 For a Christmas with a twist, the trendy, hip W Retreat offers a glittering, bubbly one. An LED lit Christmas tree, exquisite international dishes and hip, chilled tunes make it one of the coolest venues on Samui. Start your Christmas with a glass of spiced eggnog accompanied by a live band, followed by a sumptuous dinner at The Kitchen Table restaurant. The night doesn’t finish there, as live entertainment and carol singing begin after dinner and then dance your way into Christmas Day with top tunes from an international DJ. For Christmas Day, how about the aptly named Jingle Bubble Up brunch with free flow champagne! Kids are welcome at both events. Thai people love fireworks, and the noisier they are the better! 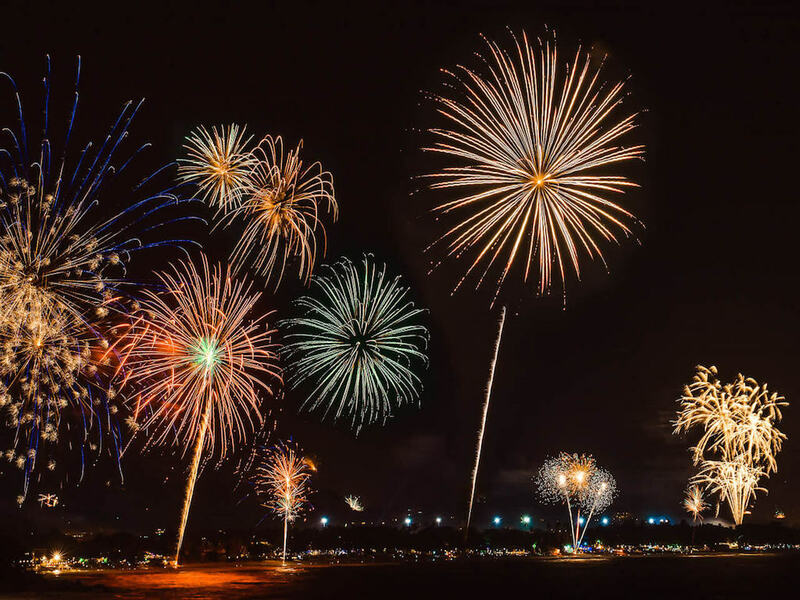 This means that your New Year on Koh Samui will be welcomed in with a bang wherever you are staying! Chaweng and Lamai host the biggest celebrations with firework shows guaranteed to see the old year out with a dazzling light and sound show. If you prefer a more sedate evening, then Bophut, Maenam and Choeng are more family orientated and you can sit in a beach side restaurant and enjoy the show. As you can imagine, many of the beach clubs and hotel bars hold New Year’s Eve parties with beautiful people, dancing and live entertainment. 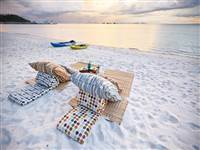 Nikki Beach, on Lipa Noi, is the sister beach club to the one in Miami and since Koh Samui, Phuket now has it's own Nikki Beach Club as well - so they know how to put on a party. The action takes place poolside, with live music, dance shows and cool DJs spinning tunes throughout the night. Be prepared for some surprise entertainment. If you are looking for more of a hedonistic New Years Eve, then head down to the Ark Bar on Chaweng Beach. There’s always a cool, mixed crowd of party goers. Decks are set up on the beach where you can watch the sunset and take in a fire show. Then head inside to dance in the New Year with a resident DJ offering up all the crowd pleasers. Outrigger in Choeng Mon holds an extravagant New Year's Eve Gala Party. For a cultural experience, they have unique Thai dances and E-San Ponglang performances. To see in the New Year, the resident Trio band accompany a private fireworks display.